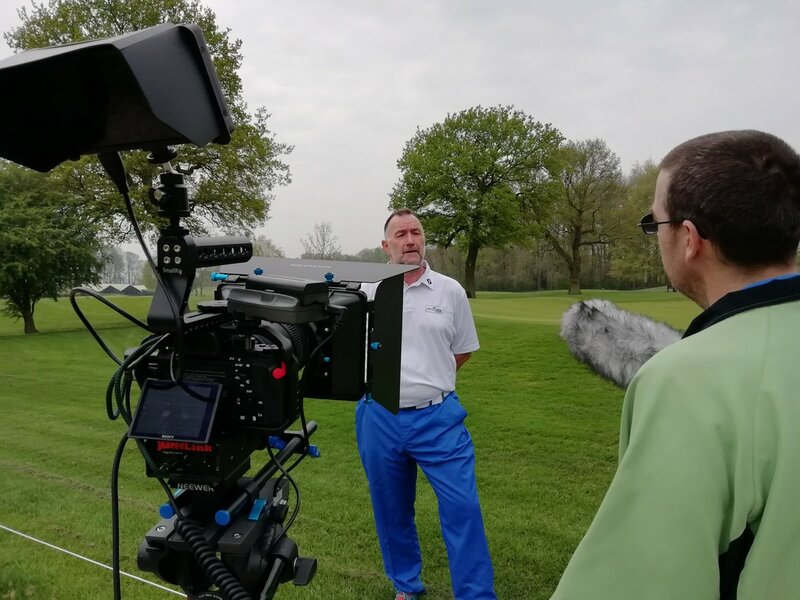 The National Golf Club Challenge are running their biggest ever golf themed auction in support of On Course Foundation. Bid on some incredible prizes and support our deserving beneficiaries. 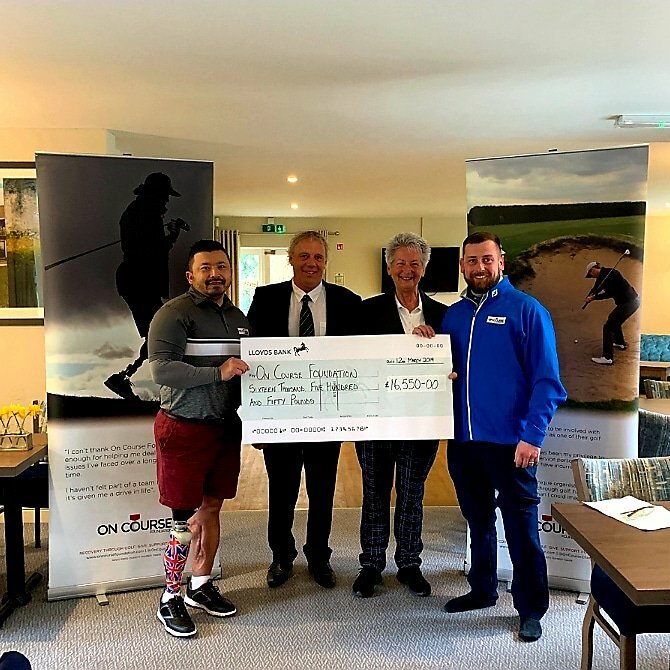 Our aim is to champion the recovery of injured and sick Service personnel and veterans through nationwide golf events and employment in the golf industry. By making a regular donation you are enabling us to plan with the knowledge that we have regular income to support our programme of events, helping even more deserving individuals. Please contact us to receive a regular giving form.